Doug Duguid CEO EnerMech Group. EnerMech Group has revealed that the firm has been acquired from Lime Rock Partners by private equity firm Carlyle Group. The Aberdeen-headquartered offshore services firm is expected to be sold in Q4 2018 in a deal worth £450 million. 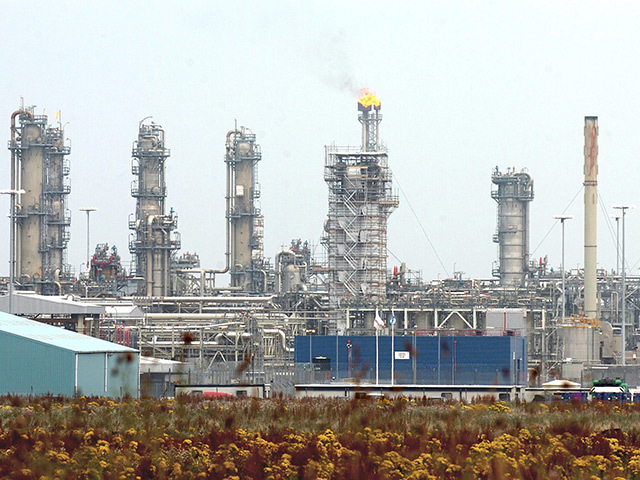 Capital for the investment will come from Carlyle International Energy Partners (CIEP), a £1.9 billion fund that invests in the global oil and gas sector outside North America. Energy Voice reported an unconfirmed story from Sky News over the weekend claiming an official announcement was expected “within days”. EnerMech employs 3,500 staff across 40 locations in the UK, Norway, the Middle East, Caspian, Asia, Africa, Australia and Americas. It was founded in 2008 and received an initial investment from Houston-headquartered private-equity firm Lime Rock Partners that same year. The company works on large scale projects across the oil and gas, LNG, renewables, defence, power, infrastructure and petrochemicals sectors. Both Mr Duguid and Mr Buchan will remain with the company in their current positions. Mr Duguid described the deal as “positive news for staff and clients”. He added: “This transaction marks the beginning of a new chapter for EnerMech as we continue to develop our business, grow our global footprint and enter new markets. 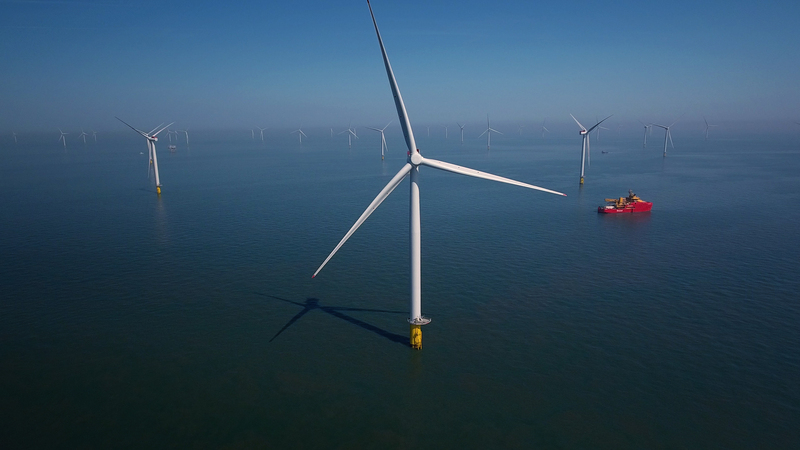 We are excited to be partnering with CIEP, whose expertise and track record in the energy space will provide valuable support for our strategy and next phase of growth. “We are very pleased with the strong support we have enjoyed from Lime Rock over the last decade in building a thriving and sustainable business. This transaction is a natural progression in the life of any ambitious company and with the backing of Carlyle Group, which enjoys extensive relationships in the upstream and downstream sectors, we will be focussed on doubling the size of the business in the next five years. “Our strategic diversification in to large scale infrastructure projects and new geographic markets, allied to our lengthy track record in energy and the renewed confidence in that sector, were significant drivers in attracting a heavyweight investor such as Carlyle Group. 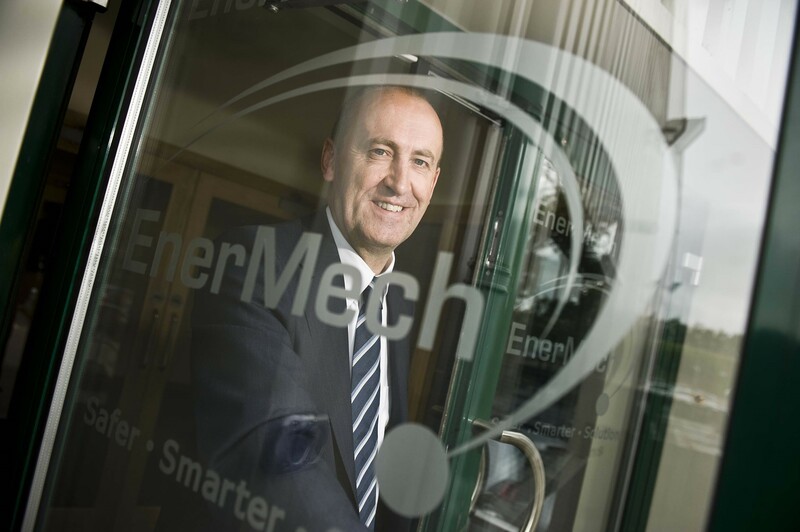 It is believed the new deal will put EnerMech on the acquisition trail with the firm “looking to add people and services”. EnerMech recorded group turnover of £361.4m in 2017, up from £263.9m the previous year. Carlyle Group currently backs a number of energy-related businesses, including operator Neptune Energy. Marcel van Poecke, head of Carlyle International Energy Partners, said: ““EnerMech is an attractive, well-positioned international integrated energy, infrastructure and industrial services company, led by a strong team.